Broadcast NYC pro Danny Falla rips the streets a new hole in the latest commercial from the fine gents at 5boro skateboards. For more Danny Falla footage, click here. Check out Broadcast ambassador Connor Getzlaff in the full-length video from Typical Culture, Hype Train. Click the image above to watch the entire video. 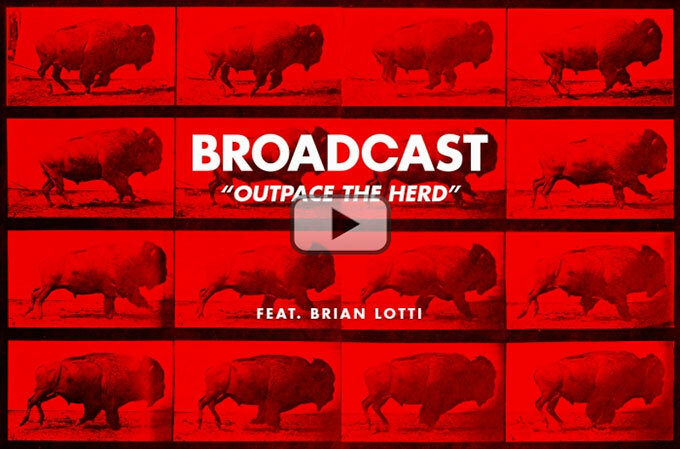 To celebrate the release of Brian Lotti’s Broadcast wheel, we are giving you the chance to win a set for yourself. Head over to @berrics on Instagram and answer our trivia question and we will hook up three lucky people who answer correctly with a set of Brian’s wheels for themselves and a Broadcast t-shirt. Contest ends April 12, 2013. You’ve been waiting for it, and it’s finally here. 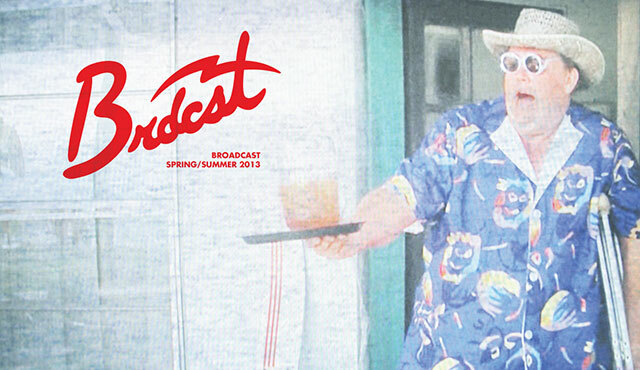 Click the image below to view the Spring/Summer 2013 product offering from Broadcast Wheels. To locate a dealer, visit our stockists page.